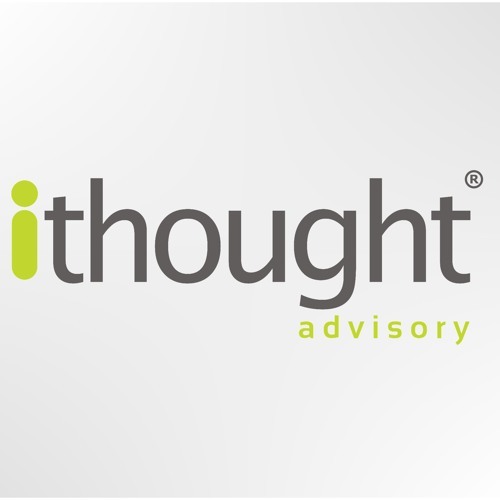 ithought is an investment research and strategy firm based in Chennai, which works specifically in the space of mutual funds. We create and manage an investment process that is customized to your needs and aligned with your financial goals. In the middle of your fast paced work-life, finding time to focus on your personal investments is often a challenge. Often investing is either done in a hurry or, is not on top of your priority list. This leads you onto missing out on the good ones. These factors affect your investment outcomes substantively. The ithought way has evolved from the experience of our founder Mr. Shyam Sekhar as a Value investor over the span of last two decades. Over this phase, we have developed this unique approach to investing which is research-based, process oriented and strategy driven. It was founded with the intent of ensuring every investor follows a sound investment process that helps him stay ahead of the curve, we have put together an astute investment team that shares the same beliefs and commitment. We have devised the ithought way to deliver a unique investment experience. Investing is a lot about planning, process, performance appraisal and patience. Our investing strategy has evolved based on these principles and has worked for Mr. Shyam Sekhar over the span of twenty-five years as a value investor. Over this phase, he developed this proprietary approach to investing which is research-based, process oriented and strategy driven. ithought is a firm ideated to make equity investing work for every investor the way it did for our founder. ithought focuses specifically in the space of mutual funds. Winning as an investor has a lot to do with being a contrarian. And this is a good time to start playing contrarian. We believe that investors must take a fresh look at equity and understand how they can make it work for themselves. Our endeavor is to create wealth for our clients through a disciplined, efficient and customized investment approach. We invite you to understand the ithought way and I am sure that you will experience the investing very differently.